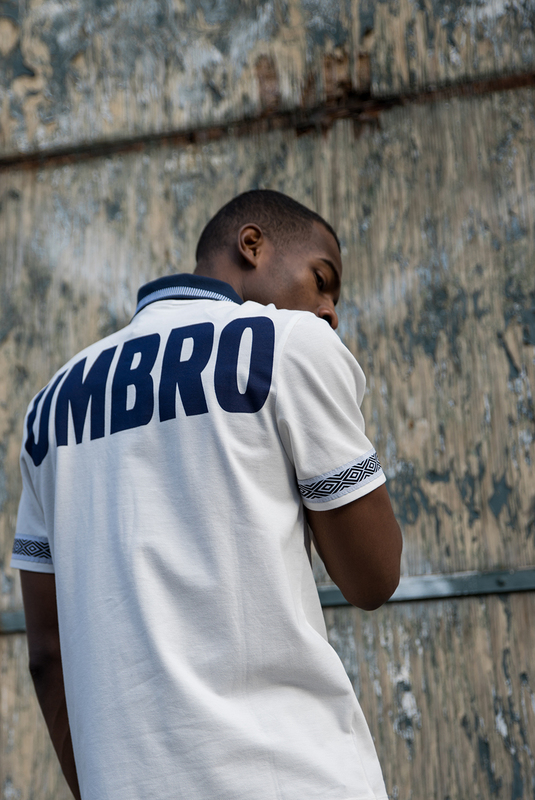 Umbro has drawn inspiration from its classic 90s style for its new "Projects" collection. 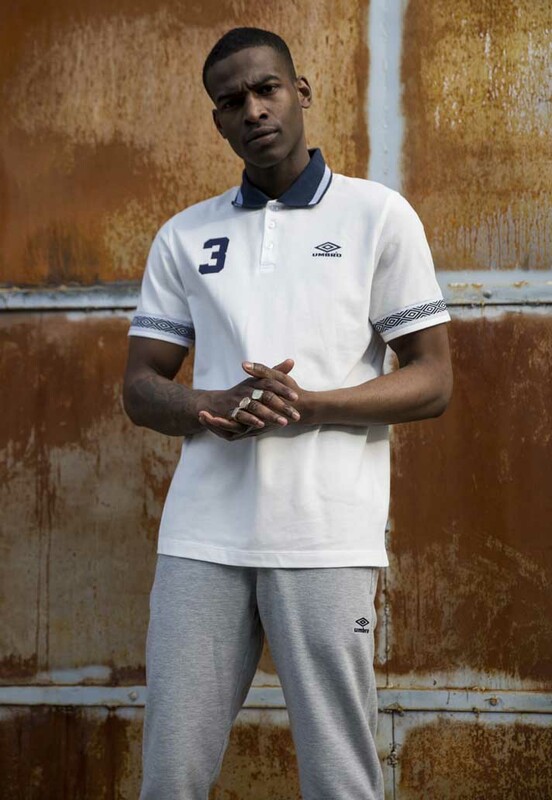 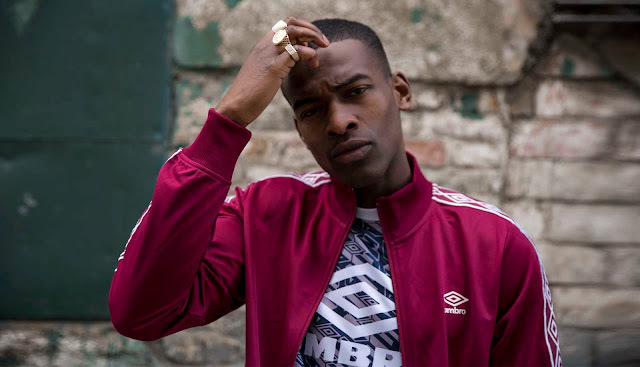 With pastel patterns and striking shapes, Umbro Projects taps into the brand's football heritage to celebrate the last golden age of English football - with memories of Euro 96, Alan Shearer and "three lions on the shirt". 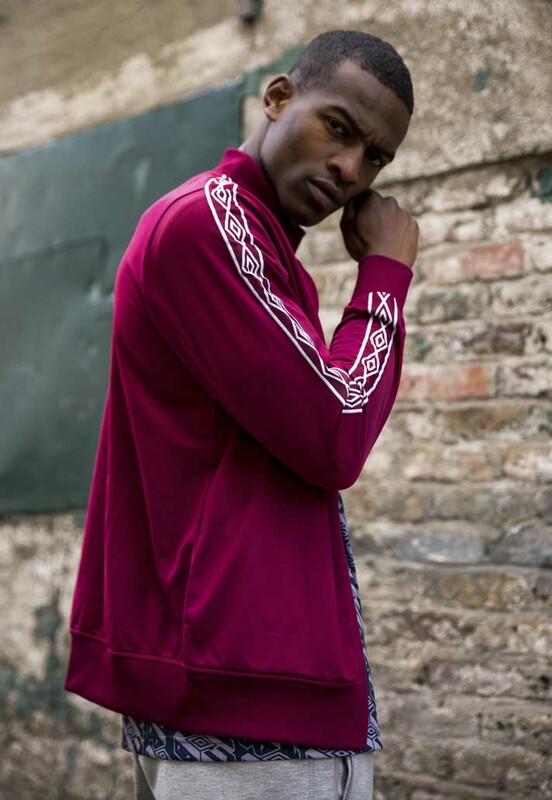 The classic oversized double diamond logo and retro double diamond logo across the seams also return, adding a truly nostalgic vibe to the collection. 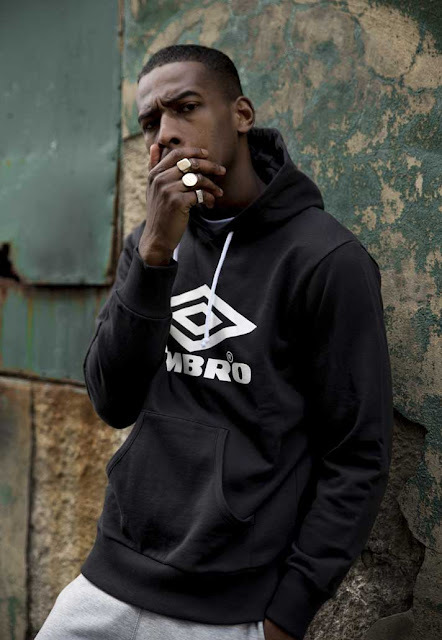 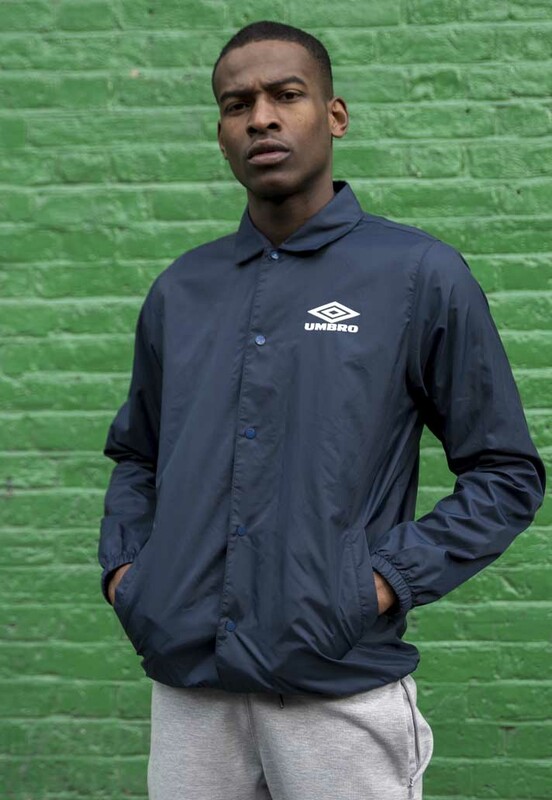 The Umbro "Projects" collection is available in men's and women's collections, and includes t-shirts, crew neck jumpers, classic training tops and hoodies.